Lilith – Adam’s First wife, a temptress, a demon, the architect of Man’s fall from Eden. As the embodiment of “the perilous principle in the world being female from the first,”* she has captivated writers and artists since the dawn of civilization. Her image has become standardized, traditionally cast as a woman of supreme beauty, an un-aging seductress ominously entangled with the Serpent and the Tree. 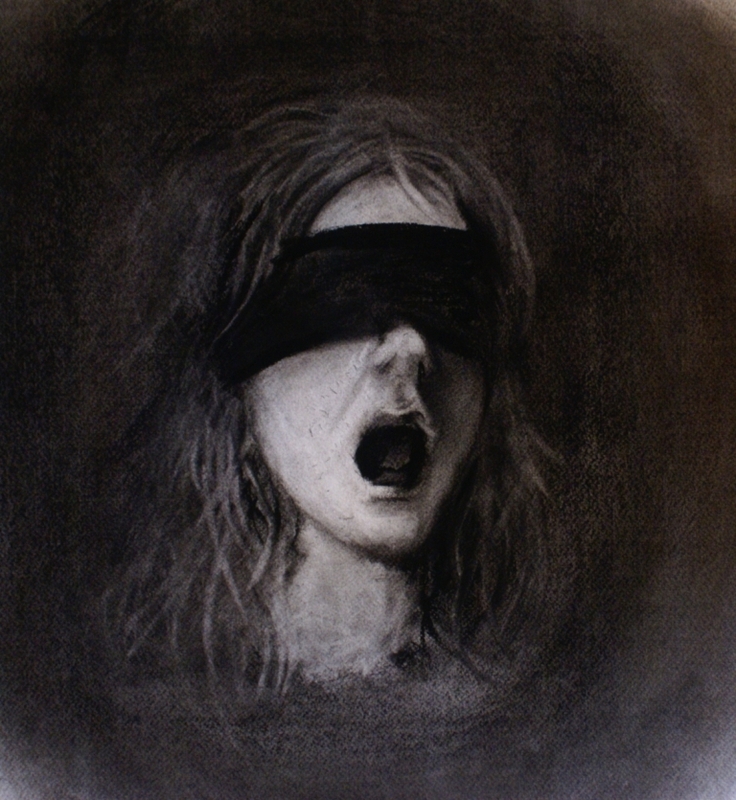 Yet Canadian painter Jon Tobin has envisioned a new Lilith – a psychological being and a woman of raw, primal emotion, journeying through darkness, as much tormented by her inner demons as humanity is by her deception. “The Lilith Series,” an ongoing study of the character, visualizes the artist’s personal interpretation of the Lilith Myth in the style that is signature Jon Tobin. The artist is known for his ethereal canvases that pulsate with internal energy, and Lilith emerges out of Tobin’s autographic palate of subdued hues, masterfully manipulated to create startling contrasts and tactile depth in darkness. The palate ultimately harmonizes to create a ghostly figure of Lilith that is mysterious, captivating, and haunting. Tobin studied Fine Art and French-Canadian Literature at University of Waterloo. 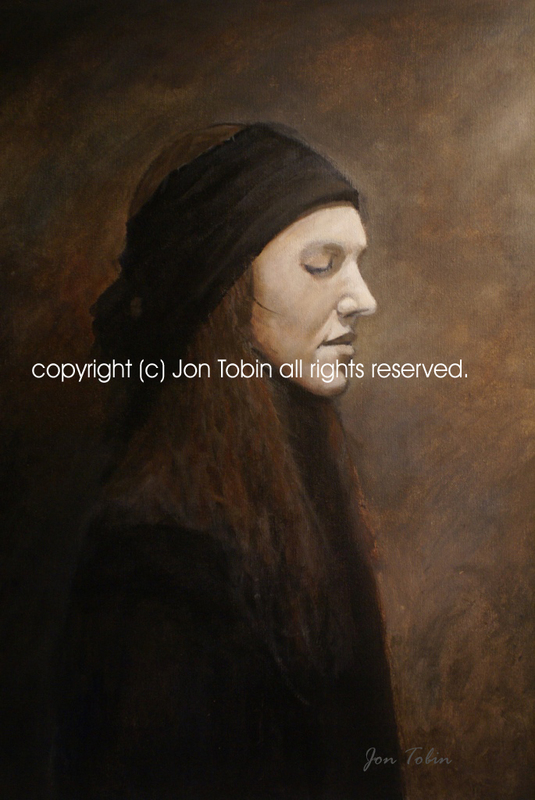 Besides serving on the Board of Directors of the Waterloo Regional Arts Council, Tobin teaches aspiring artists and lectures on the techniques of “tactile media.” His paintings have been widely exhibited at galleries in Toronto, Montreal, and his hometown of Kitchener and collectors have been quick to recognize the sublime yet subtle beauty of Tobin’s artistic vision. *Rossetti, Dante Gabriel. Correspondence of 21 April, 1870. Adam’s first, or was it the moon’s child? Or quite complicit with Samael’s tale? Off the coast, in Oak Island’s frothy maw? The White Lady of Rosslyn keeps her chair…. Interesting poem .Who is the author ?